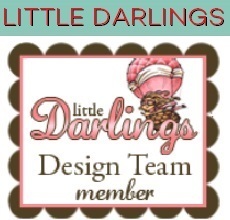 Trinity Rose Designs: Kraftin Kimmie September New Release day Three!! SHAKE IT UP - POLAR BEARS! Here is my card With these Winter Cuties! 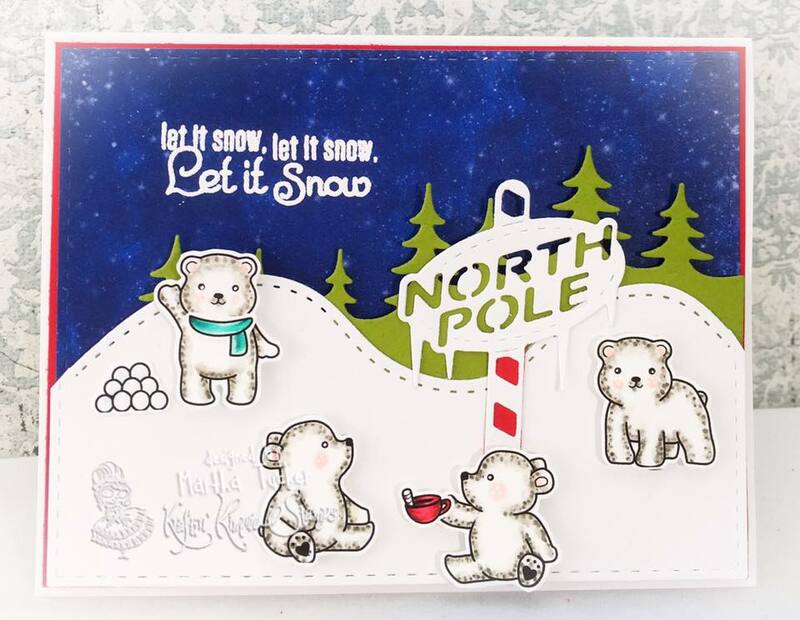 This sweet little 4x4 clear stamp set is full of roly poly polar bear images with lots of accessories and gorgeous sentiments! 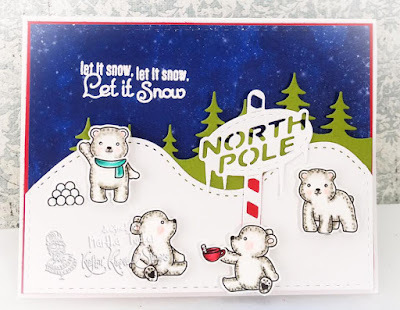 You can use it on it's own or in addition to the Shake It Up snowglobe stamp set from yesterday's peeks for an endless combination of possibilities!! 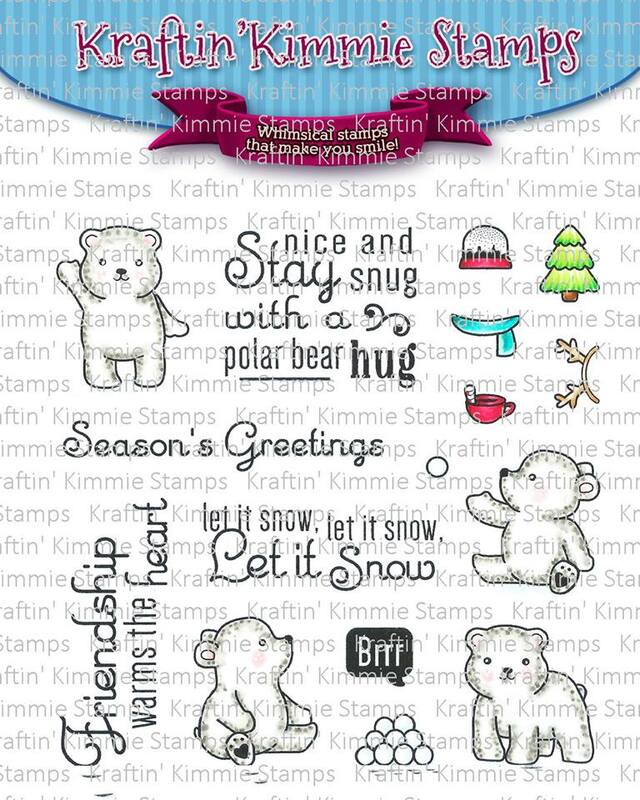 There's a total of SIXTEEN stamp sets in this adorable set! 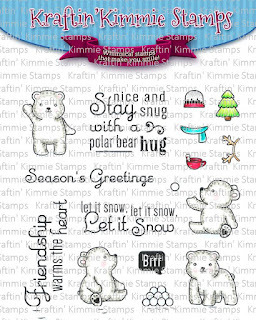 SHAKE IT UP - POLAR BEARS stamp set! Be sure to hop around and leave lots of love at each and every stop because one lucky commenter will WIN a gift voucher to the krafty shop! The winner will be announced at the party so don't miss it! Love the North Pole sign and how you pulled all the elements together. Love the little scene you created - perfect!! So cute, what a great scene. The Bears are adorable. Love how you colored the bears and the snowy rolling hills!! Gorgeous card!! So cute, what an adorable north pole card. I just love these little polar bears. Awww!!!! I'm definitely in love for your card!!! This set is too cute!!!! This is so cute! Love the North Pole sign!